reduce your stress and curb your anxiety? understand why you feel exhausted, bloated or moody? lift your mood, boost your energy and feel truly positive about yourself? ditch the endless cycle of diets and learn to love both food and your body? be an example to your family of healthy, balanced living? 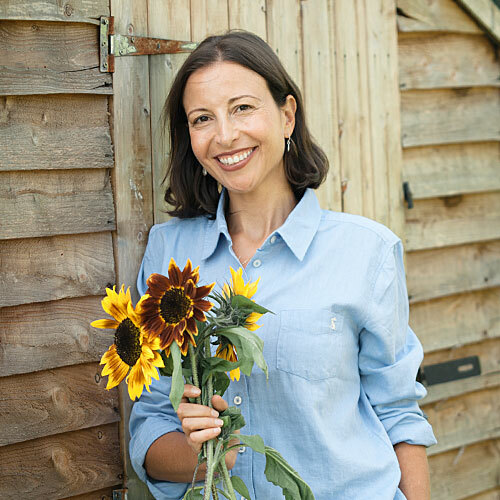 As a Functional Medicine Certified Health Coach, I can help you discover how to fuel your body to make you feel energised, balanced and comfortable in your own skin. I’ll help you navigate the bewildering world of contradictory nutrition advice to determine what works best for you. I passionately believe that food is medicine. My approach is not one of life-sapping calorie counting: diets and fads are strictly off the menu. Instead, I focus on vibrant, fresh and delicious food that is simple to prepare and a joy to eat. Your personalised programme will allow you to make sustainable changes that will have a radical impact on your health and happiness. You’ll have the tools to provide yourself with a lifetime of balance. Ready to make a change? Get in touch!